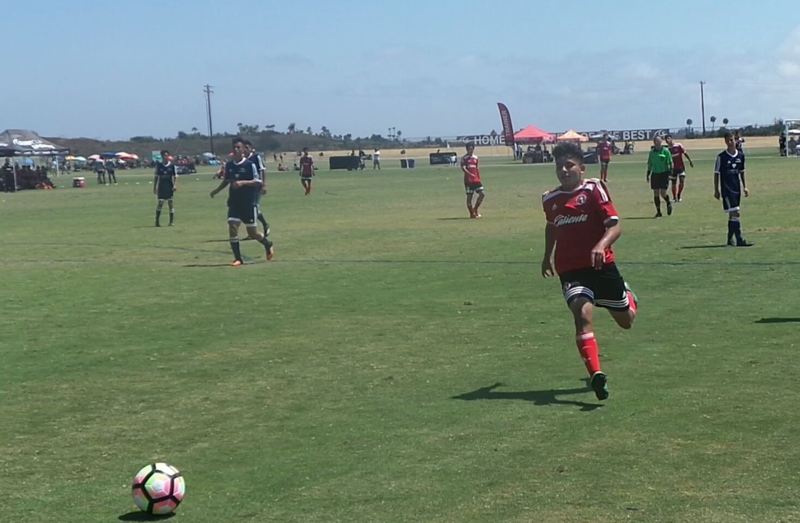 SAN DIEGO (May 23, 2017) –Club Tijuana Xoloitzcuintles will again be part of the Manchester City Americas Cup with three youth teams participating in the international tournament to be held over Memorial Day weekend in North San Diego County. The Xoloitzcuintles Fuerzas Basicas Under-13, Under-14 and Under-15 (2004, 2003 and 2002) squads will compete in the tournament that runs May 25-28 at the Surf Cup Sports Park in Oceanside and the SoCal Sports Complex in Del Mar. 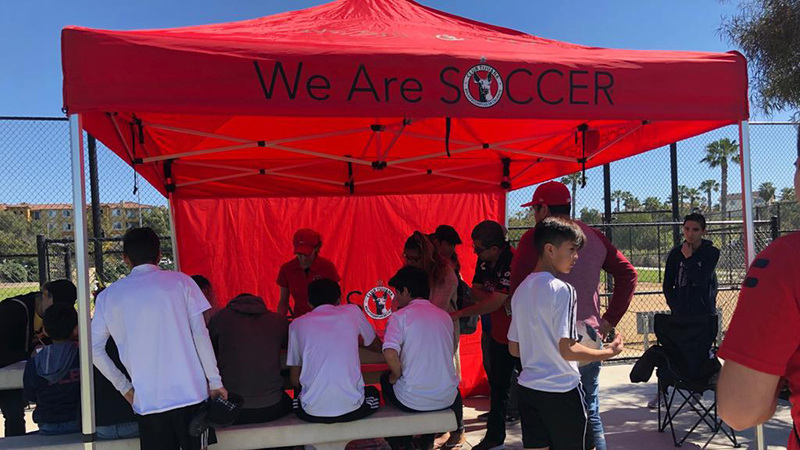 The competition includes youth squads from English Premier side Manchester City and other professional reserves such as Club America, Corinthians and Seattle Sounders. The top youth clubs in the United States will also be part of the event. 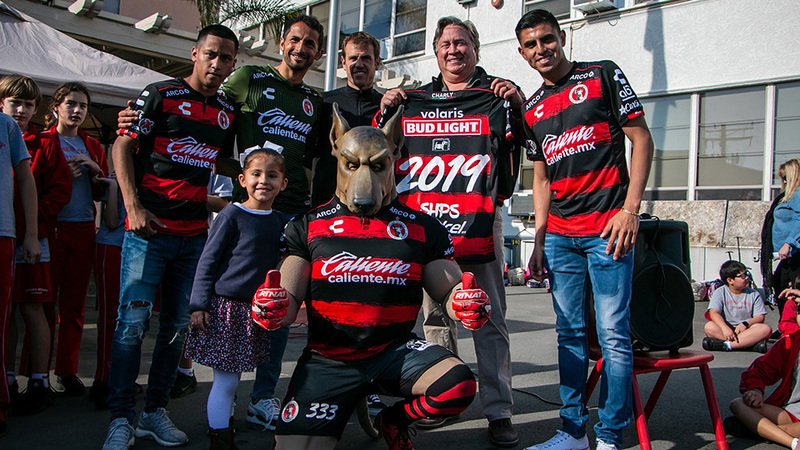 Club Tijuana is the defending champion in the Under-13 “Super Group.” It finished undefeated in the 2016 version of the competition, beating host Manchester City in the final. 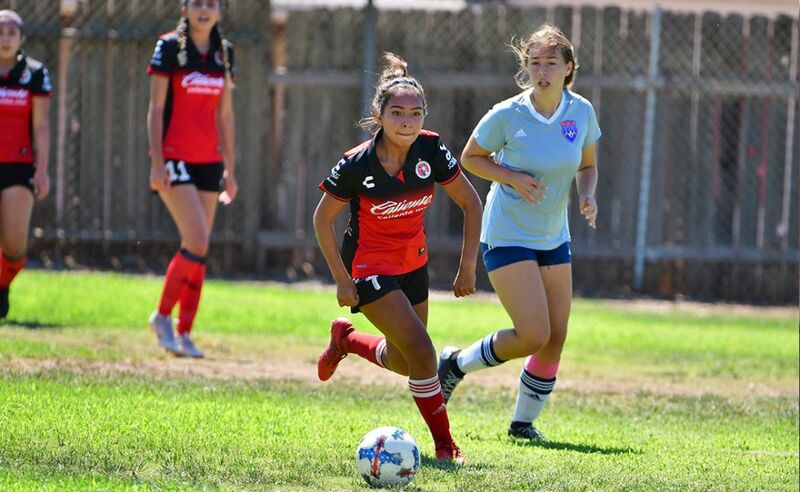 This time the Xoloitzcuintles will play against Pateadores Developmental Academy and the Los Angeles Galaxy’s USSDA squad and Crossfire Premier in group action. 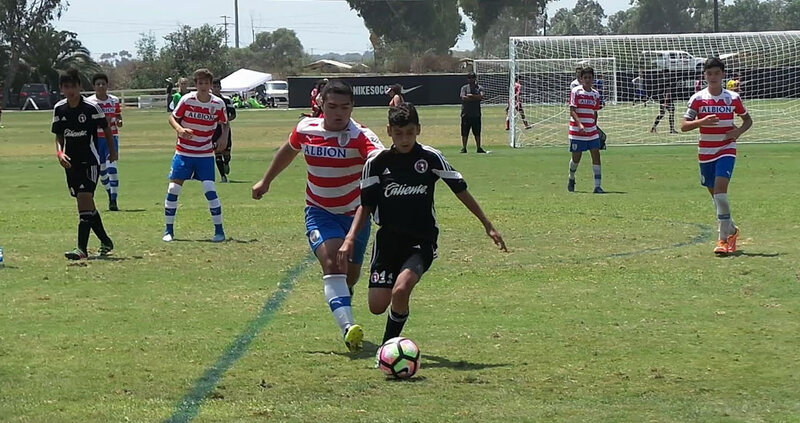 The Xoloitzcuintles Under-14 team is also scheduled to face Crossfire Premier and LA Galaxy USSDA in this category in its first two group games. It closed group play against Arsenal FC North. The Under-15 team is in the International Super Group. It will face Crossfire Premier Academy and FC Golden State in this category. The semifinals for this group will be May 28 and the final May 29. Some of the International Super Group matches will be televised on Univision Deportes Network.